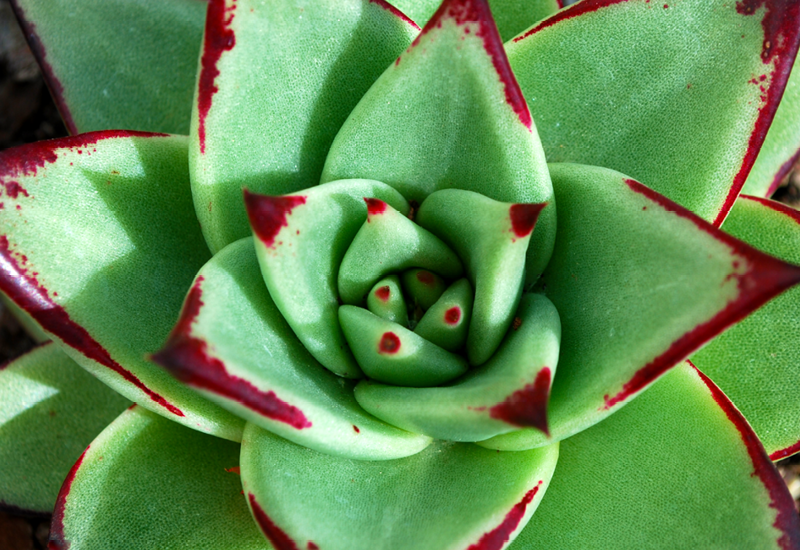 Echeveria Agavoides is one of our most popular plants, and it’s easy to see why! Amazing triangular succulent leaves dipped with scarlett tips. It’s unbelievably striking and deserves to be planted in a pot and placed up on your table for all to see.